Wanting to update your shoe-drobe with some serious sass? 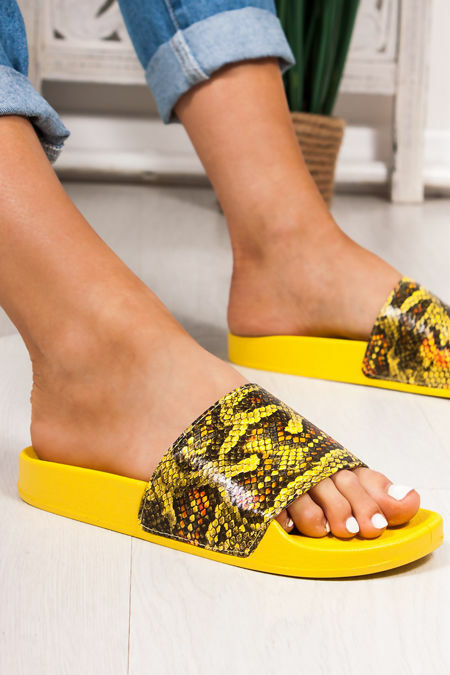 Adding some print to your shoe game can open up your style game on so many levels! 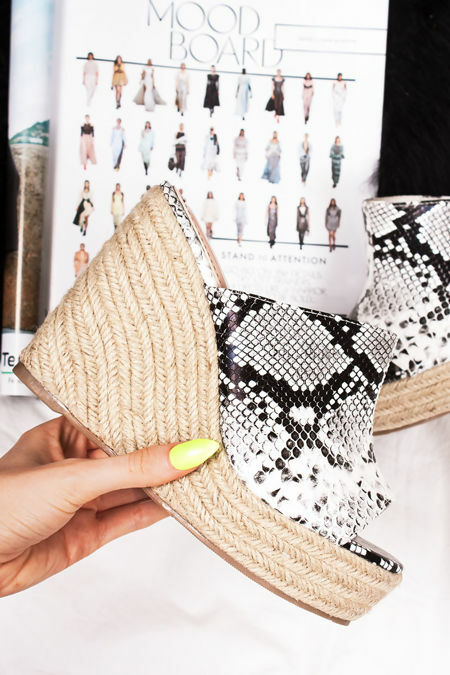 We have your style covered with snake print wrap heels; snake effect slim block heels; holographic snake print block heels and snake block heel boots! 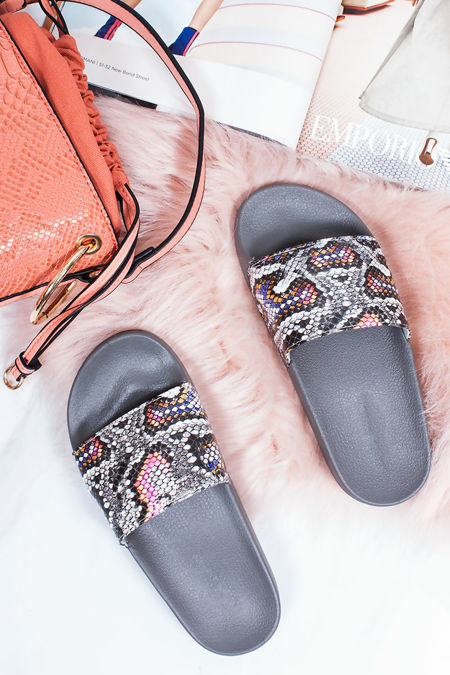 At LL HQ we are a lover of the snake pattern this season and this trend is taking over our wardrobe on so many levels, leaving us with no choice but to spice up your shoe-drobe and get those snake print styles added to your collection! If you're all about the details then you will love the simple animal print details we've got for you. So whether you're a leopard print ankle boots girl or a snake effect heel girl, whatever the occasion we have your style suited. Looking for a classic black feel, shop the black snake print boots taking your style game from 0 - 100 in no time!